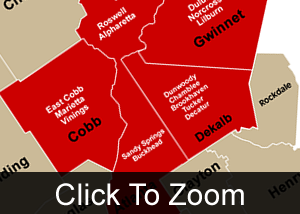 The following information is provided to help homeowners choose a professional remodeling company in the Atlanta area for a kitchen or bath makeover, a whole house remodeling project, an addition or any other significant home improvement you are considering. We will be pleased to provide you with a complete copy of our consumer checklist and step-by-step installation processes once we schedule our first meeting. If you ask these questions and require that the contractor put their answers in writing you will learn a lot about the contractor’s reputation, policies, procedures and experience. This may seem like a pain but consider the alternative of living through a remodeling nightmare. It’s even worse after they leave because you will be reminded of the shoddy work every time you walk in the room. Are you licensed as a qualifying agent for your company and is the company licensed to complete residential construction by the State of Georgia Licensing Board for Residential and General Contractors? What levels and types of insurance does your company carry? 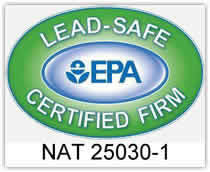 Are you certified in Lead Safe Work Practices as required by Federal Law as of April 22, 2010? 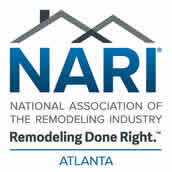 What remodeling industry designations or certifications do you hold? Will you provide a reference list with at least 20 recent customers? Do you have business references that you normally provide? What professional industry associations do you currently belong to? Do you provide a price guarantee in your proposal or do you provide allowances? Do you spell out step-by-step what you are offering in your proposals? What quality control procedures do you use? What screening procedures do you use to hire your employees? How do you screen your subcontractors? What type of scheduling system do you use? 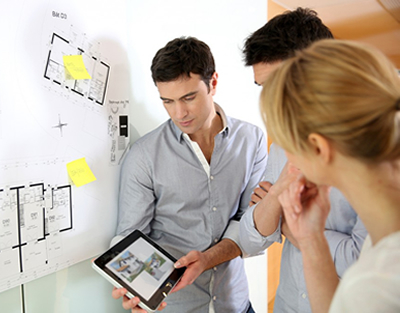 How many years of experience does my project supervisor have and how long has he been with your company? Have you ever repaired a project after the warranty expired? What is your company phone and email policy? How often will you meet with me to review my project? We hope these questions give you some helpful guidelines for the type of information you need to make the best choice in hiring, working with and evaluating a professional home remodeling contractor to design and build your project. 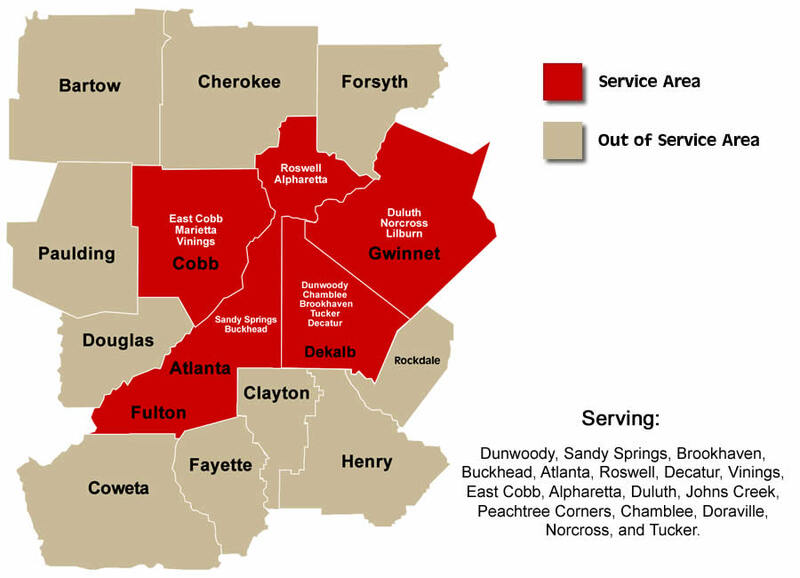 Every legitimate Atlanta area contractor will be able to answer these questions and will be happy to provide their answers in writing. Whether you are completing a much needed bathroom or kitchen makeover, adding a master bedroom suite or completing a multi room renovation project, Harbour Towne Construction has the experience to complete your project on time and on budget. We provide our design build and remodeling services in Atlanta, Dunwoody, Sandy Springs, Brookhaven, Buckhead, Roswell, Decatur, Vinings, Marietta, East Cobb, Alpharetta, Duluth, Peachtree Corners, Chamblee, Doraville, Norcross, Tucker, Lilburn and Johns Creek. We will be happy to provide you with a complete copy of our consumer checklist once we schedule our first meeting. We live by it. It sets a standard that matches our mission statement. We also provide our clients and prospective clients with the detailed answers to all of the above questions in writing at our first meeting. You can also learn more about us on our Frequently Asked Questions. 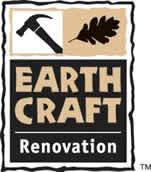 Looking for kitchen remodeling contractor near you? Read how to choose a professional kitchen remodeler.